As the calendar rolls into another year, so many resolutions are being made every day — to eat healthier, call your mom more, and get to the gym regularly. Chances are by June, more than half of all resolutions will have fallen by the wayside. At our Kettering and Dayton dental offices, we’d like to propose a 2016 resolution challenge for better oral health, and help you keep it all year around. There’s never been a better time to resolve to get your mouth in its best shape yet. And all of us at our dental offices in Kettering and Dayton want to help. 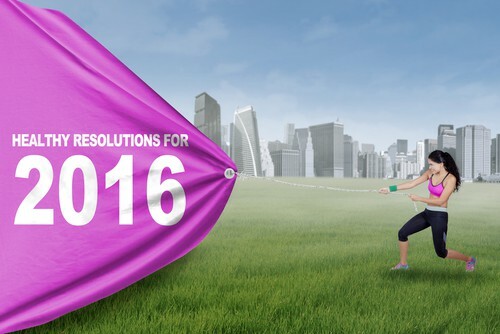 Dedicate 2016 to a healthier smile and an overall healthier you. Schedule your appointment today and we’ll be with you every step of the way.